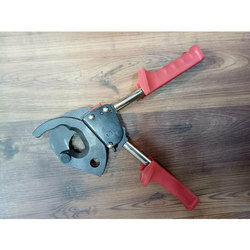 We are a leading Wholesaler of hydralic cable cutter, industrial cable cutter, metal cable cutter, cable cutter, cable cutter calter and proskit wire stripper from Pune, India. 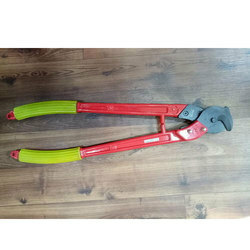 Backed by our prosperous industry acquaintance, we present Industrial Cable Cutter. 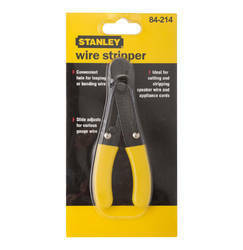 This product is obtainable in varied patterns that meet on patron’s demand. 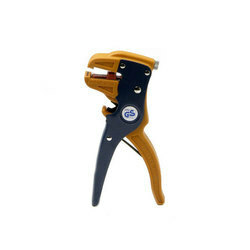 We are a leading entity, occupied in presenting a wide range of Metal Cable Cutter. 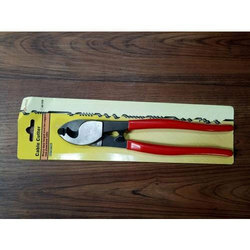 Furthermore, our customers can avail these products from us at reasonable prices. 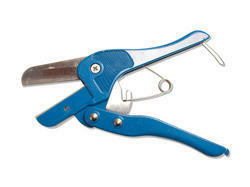 Owing to our affluent industry acquaintance, we present Cable Cutter. 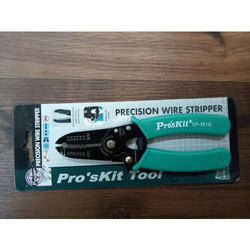 In addition, experts check these products on diverse industry parameters to ensure the sturdy nature. 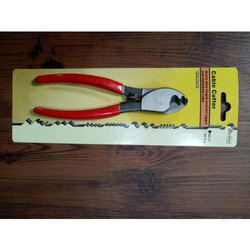 We are the leading provider of Cable Cutter . 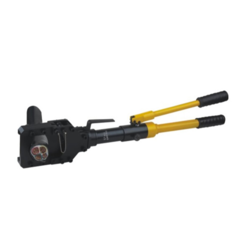 These products are identified amid patrons for their noticeable features such as longer life, durability and nominal cost. 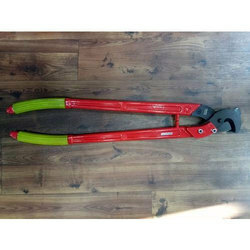 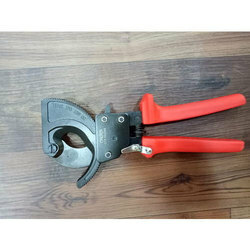 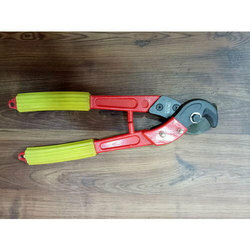 Our company is ranked amongst the reputed names in the market for providing an extensive collection of Cable Cutter Calter. 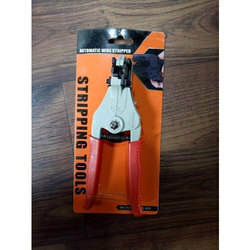 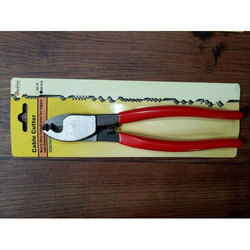 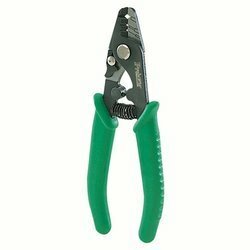 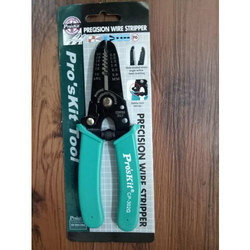 Looking for Wire Strippers Cable Cutters ?